A professional installation of energy efficient windows that are easy to maintain will add value to your home for years to come. 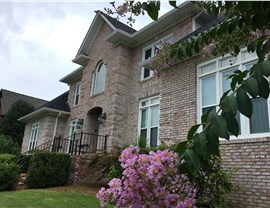 Calera is the fasted growing city in Alabama. 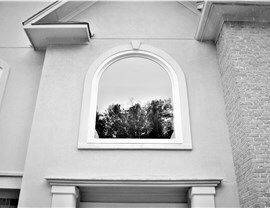 Thousands more households in the last decade mean thousands more window installations from Blair Exteriors! 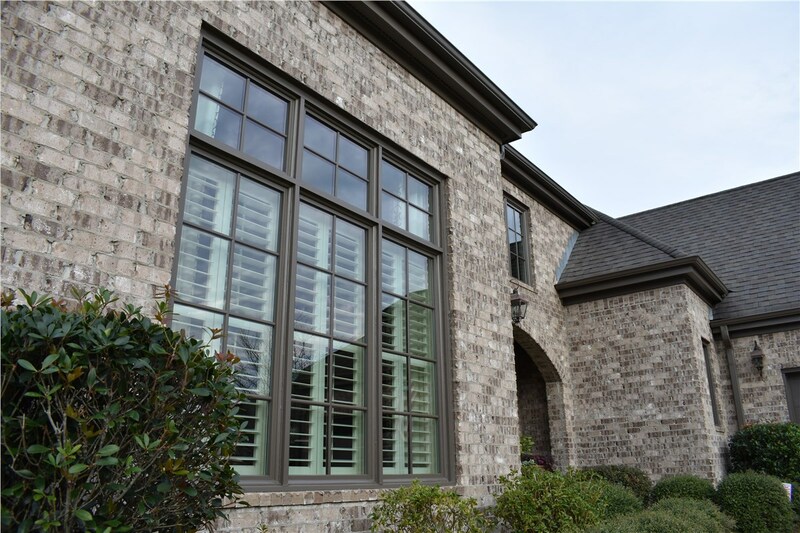 Our family-owned and operated window installation company has been serving Calera and beyond with all of their window needs since 1965. 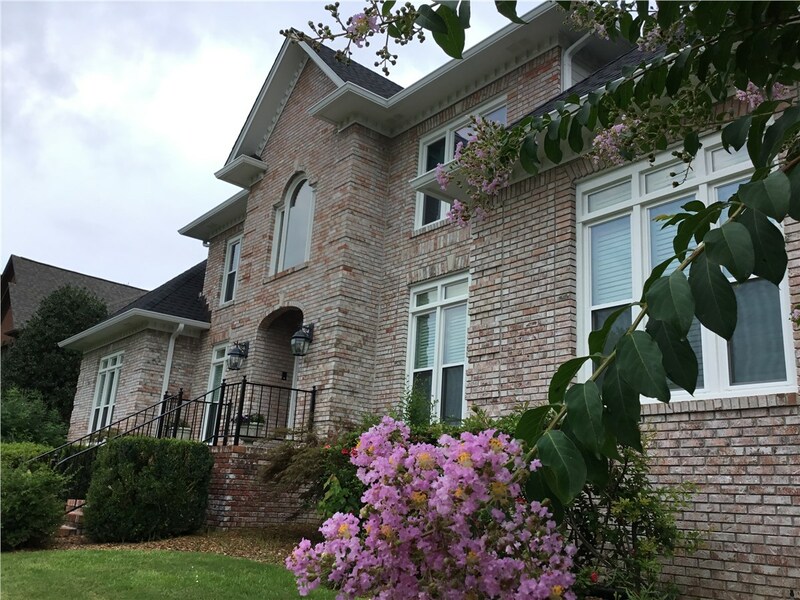 From flexible financing options to an accreditation with the BBB, you’ll get superior, peace-of-mind service from a Calera window replacement crew that cares about your home and your new windows. If it’s time for replacement windows, make sure you choose windows that provide your home with unbeatable value. 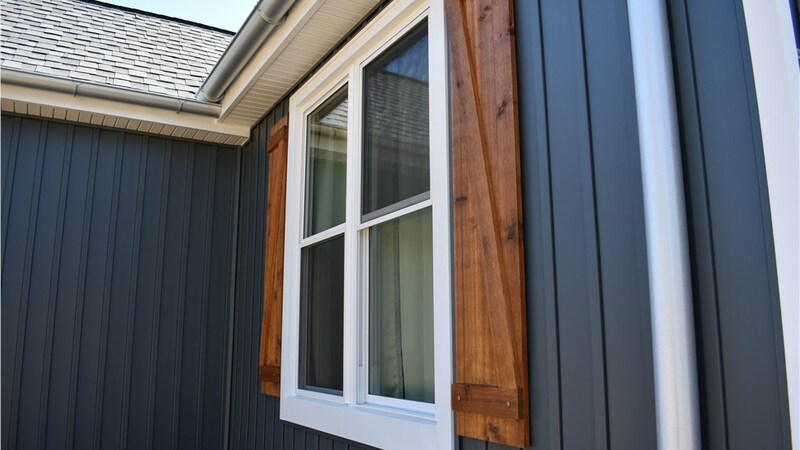 Blair Exteriors offers energy efficient windows that will help regulate the temperature inside your home, making it cooler in the summer and warmer in the winter. 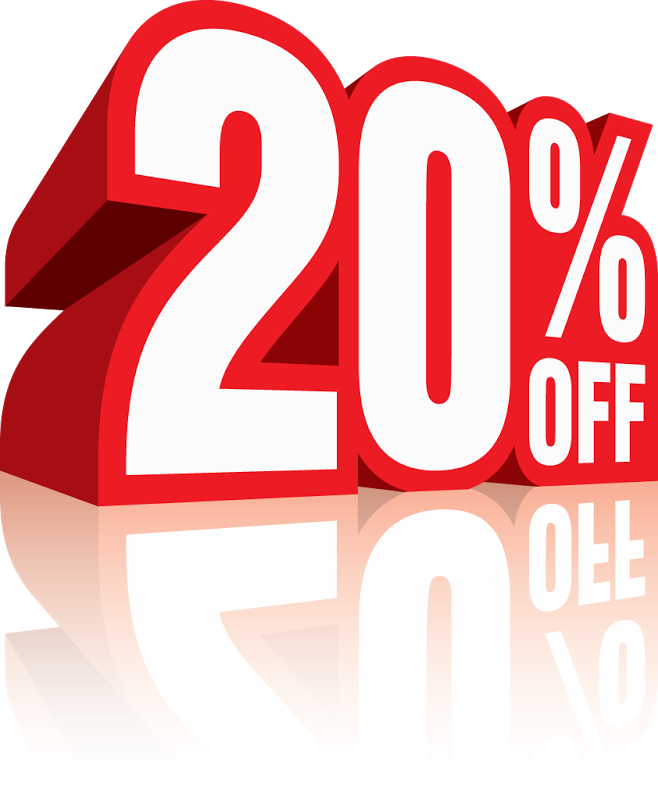 That provides you with the ability to save hundreds of dollars on your energy bills each year! 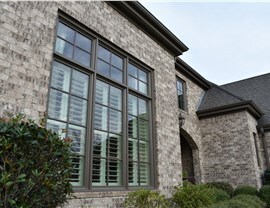 It’s true that we sell a lot of windows here at Blair Exteriors, but more importantly, we also install them. 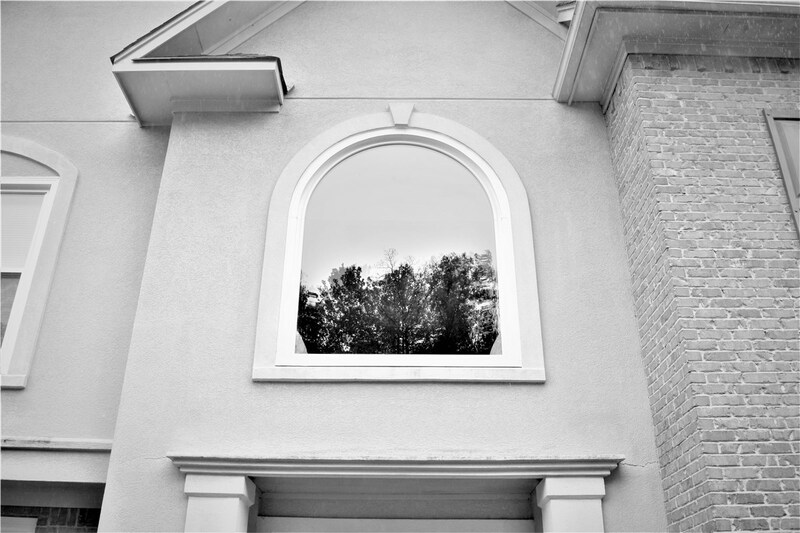 A professionally trained team with over half a decade of experience ensures you get a perfect window installation that is built to last. We’ll make sure your windows are installed securely so they remain safe, functional, and low-maintenance for years to come. Never worry about leaving your windows open with rain-proof ventilation. They seal tighter than other windows, increasing energy efficiency. They are great for tight spaces, because they can be opened with one hand. They can be installed nearly anywhere on the wall. When in doubt, choose double hung windows! This versatile design looks right at home in any room, especially since they come in so many colors and finishes. Our windows also feature tilt-in window panes, which makes them exceptionally easy to clean. With the ability to choose impact-resistant glass, you don’t have to worry about the weather or a stray baseball from the neighborhood kids. Not sure if you need new windows? Not sure what windows you should install? No matter what your questions, Blair Exteriors has answers! 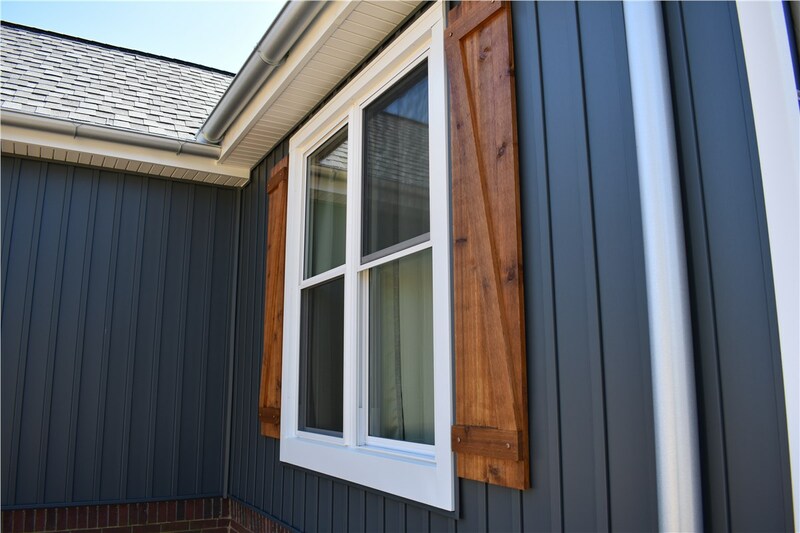 Our replacement window company in Calera is here to walk you through the process from start to finish, and we can get you started with free, no-obligation pricing. Contact us by giving us a call or filling out our online form, and we’ll provide you with a free estimate!